This section is built on the knowledge that there are a few important characteristics that drive of our design process. Experience shows that certain approximations will yield a very acceptable solution, without needing a detailed understanding of the process or a high degree of precision in the calculations. Those ideas give us what we call our ‘rules of thumb’. This section is still being developed but a component is available now that illustrates these concepts. 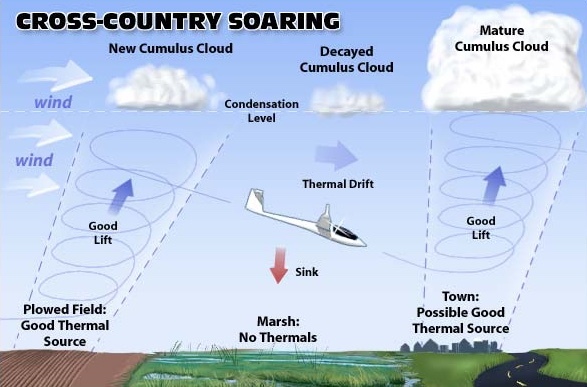 One experienced electric flyer has captured these ideas in a series of presentations that are available through clicking on the images below. 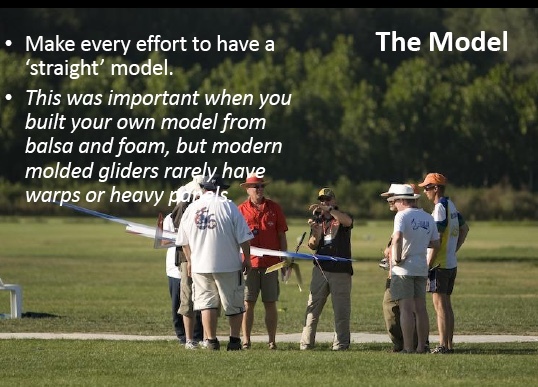 Tom Hunt has an impressive list of credentials that include being a contributing editor to the FLY RC magazine, an inductee to the Hall of Fame of both the American Academy of Model Aeronautics and the Vintage R/C Society. He is also a driving force behind the Northeast Electric Aircraft Technology (NEAT) Fair, held each year in New York state. The AEFA appreciates Tom allowing use to reference his material.